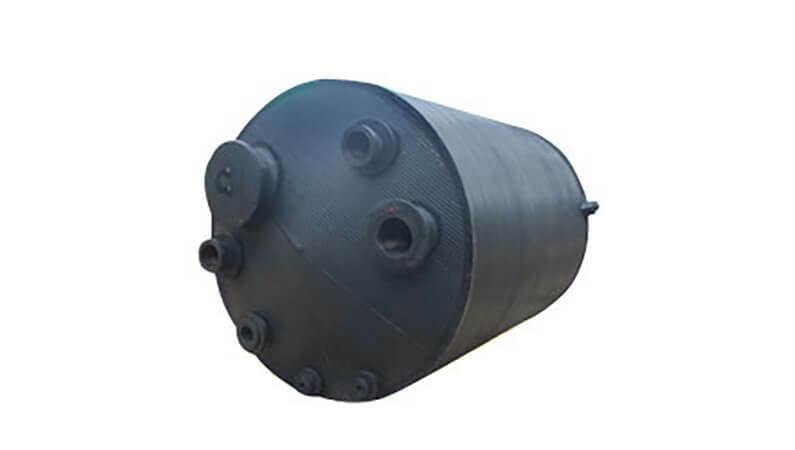 The HDPE Storage Vessel is manufactured using qualitative high density polyethylene material. These tanks are used for safe storage of chemicals, fluids and gases. The vessels are available in various dimensions and capacities as per the requirement of our customers. Our range of storage vessels incorporates a vacuum insulated inner vessel and includes all necessary valves and safety relief devices.